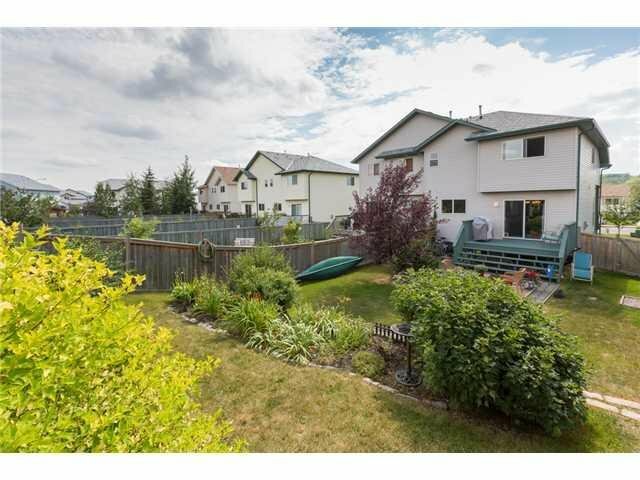 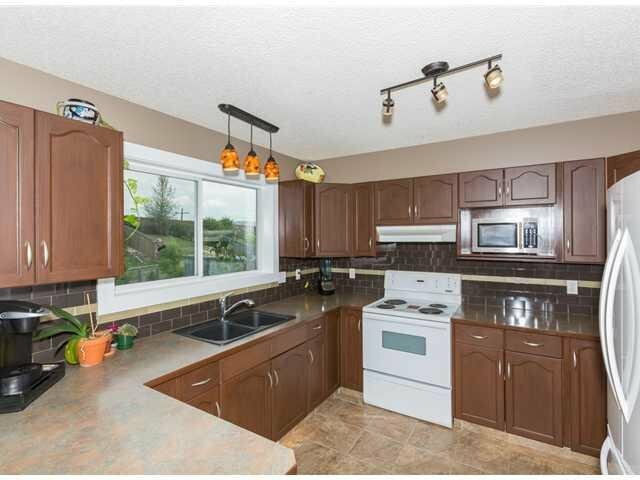 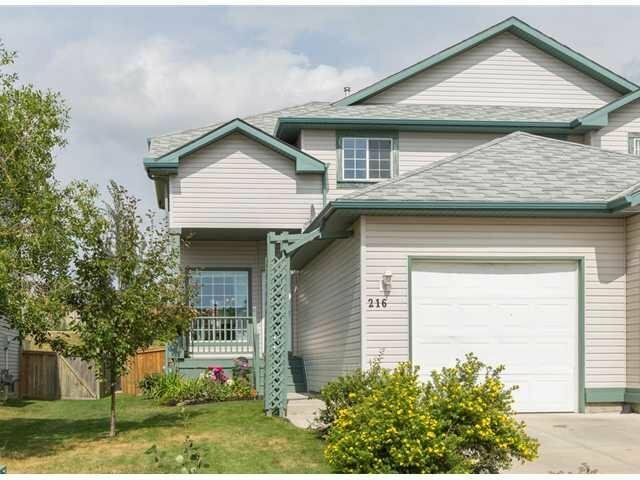 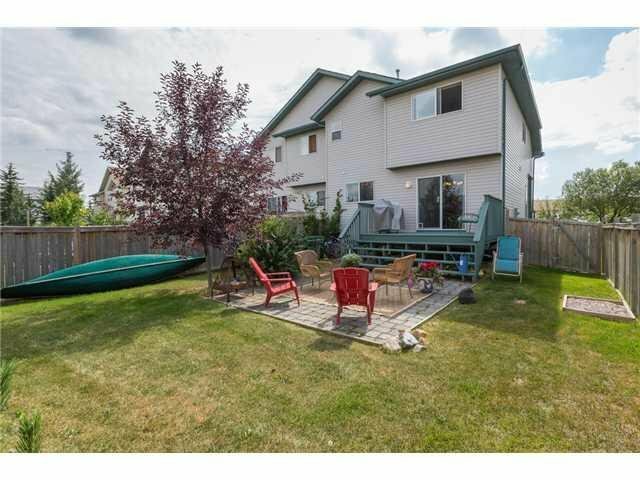 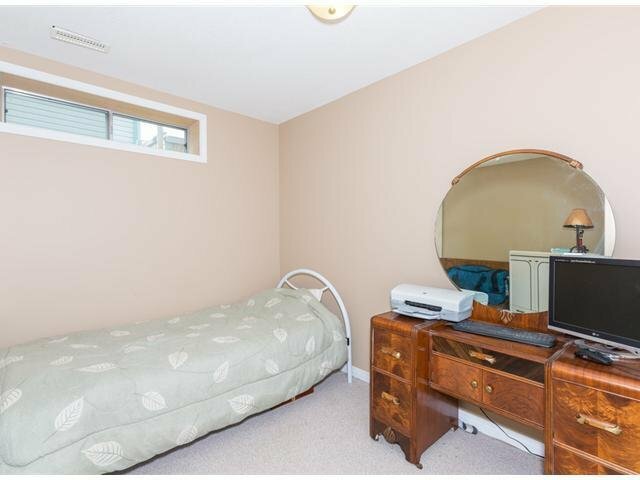 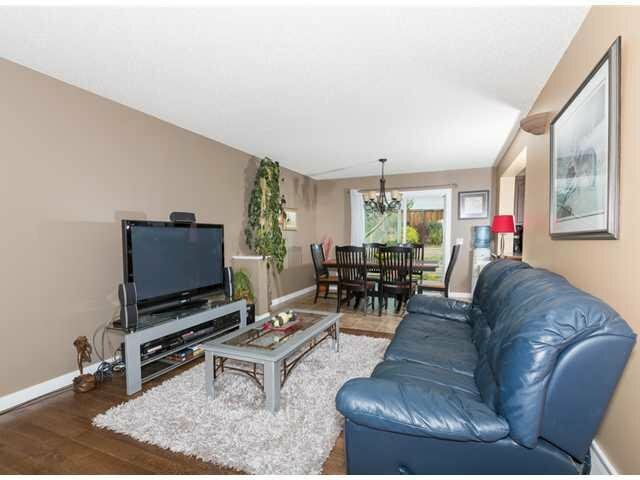 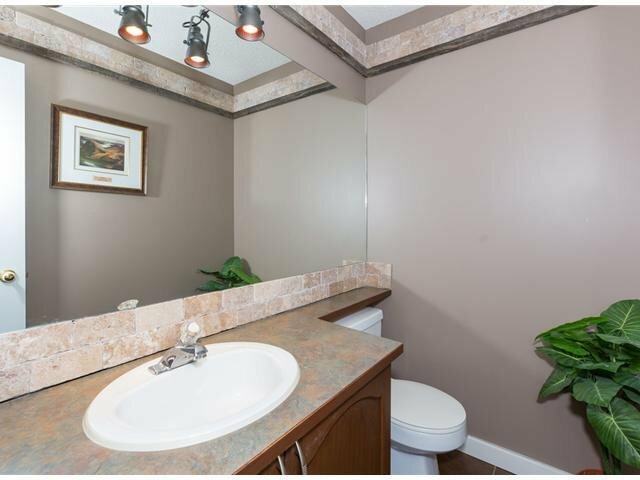 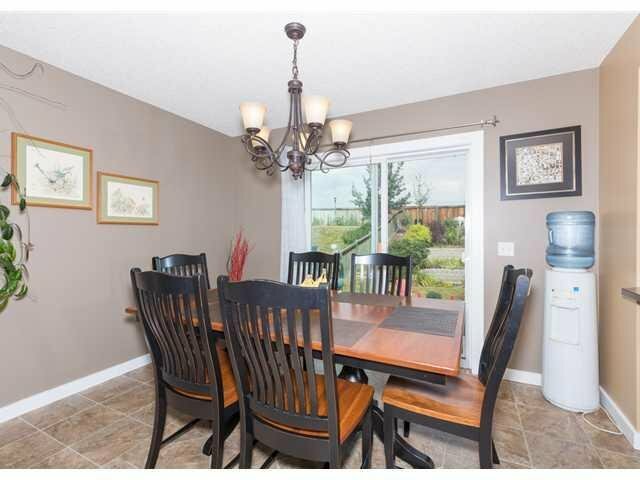 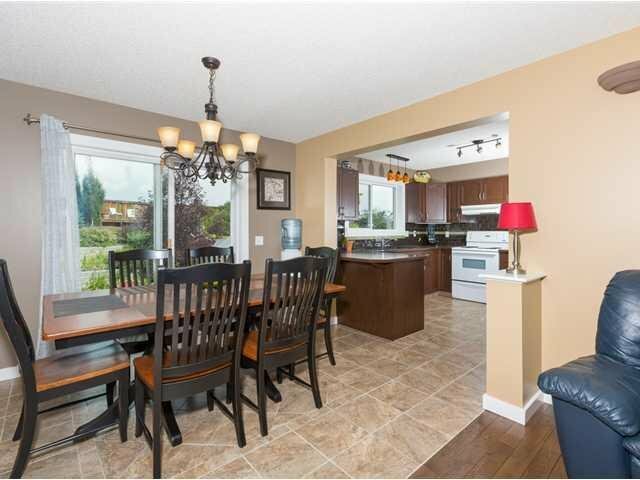 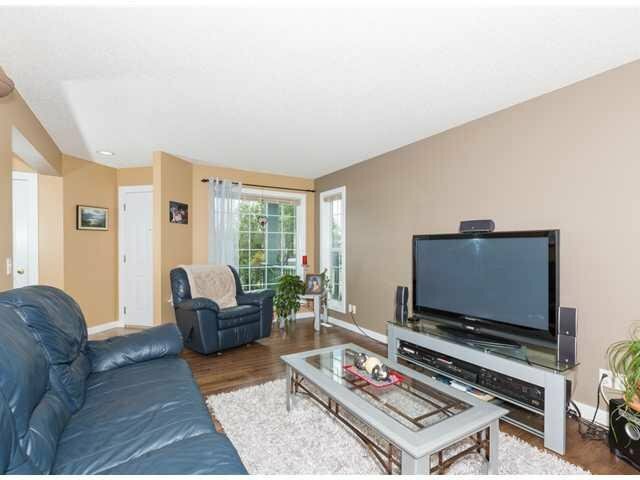 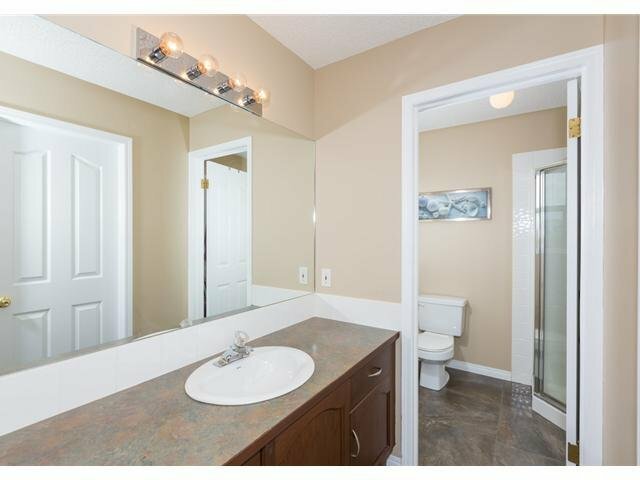 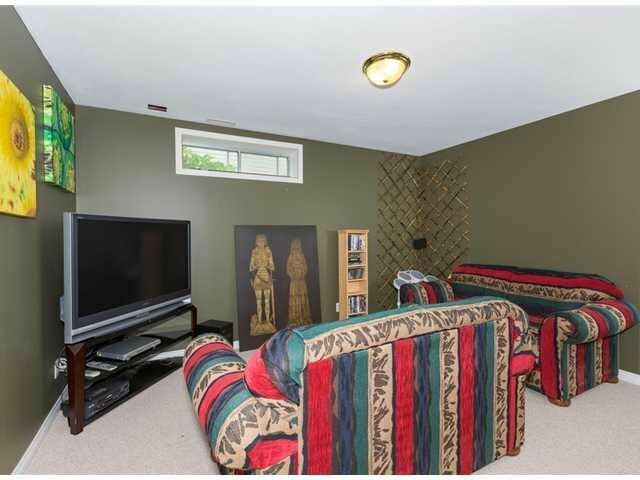 Wonderfully well maintained 2 storey, 4 bedroom home. 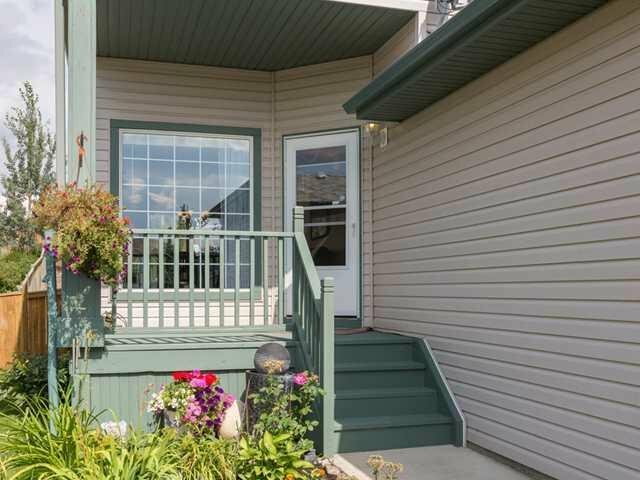 The main floor has an open plan with a large living room, dining room with access to a large deck and beautiful yard, kitchen with large window, new lighting, 2 piece bathroom, tile and hardwood, main floor laundry plus a large entry. 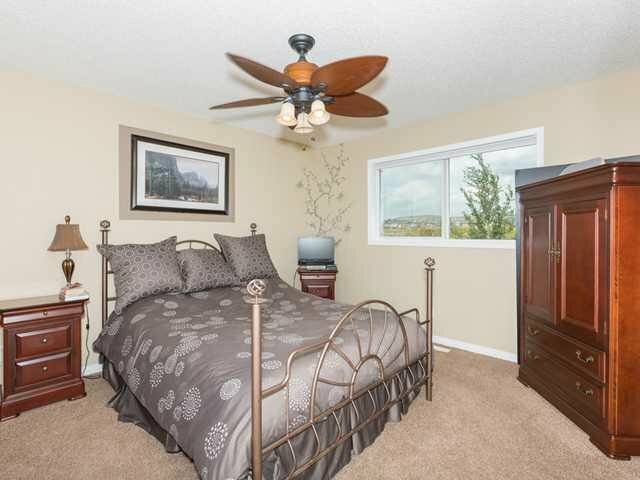 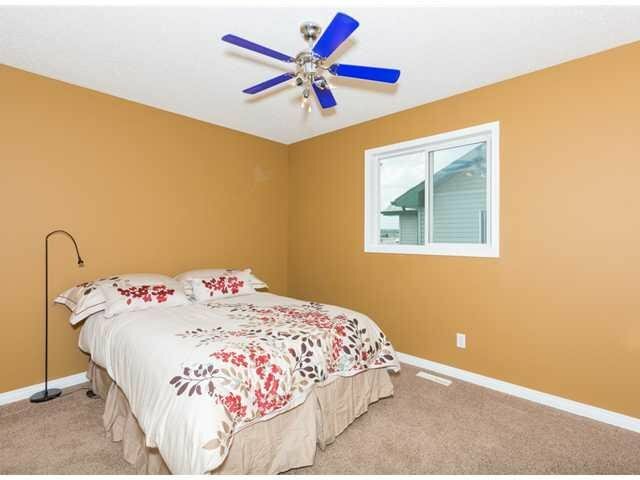 Upstairs are 3 bedrooms and two full bathrooms as the master bedroom has a 3 piece bathroom plus a walk in closet. 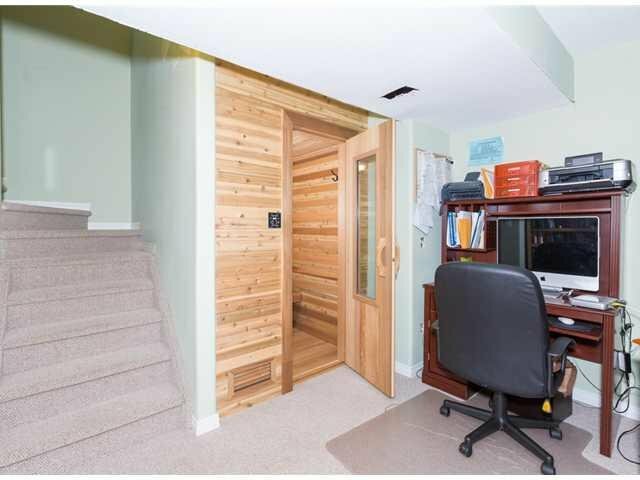 The lower level is complete with a sauna, family room, bedroom with an adjoining 3 piece bathroom. 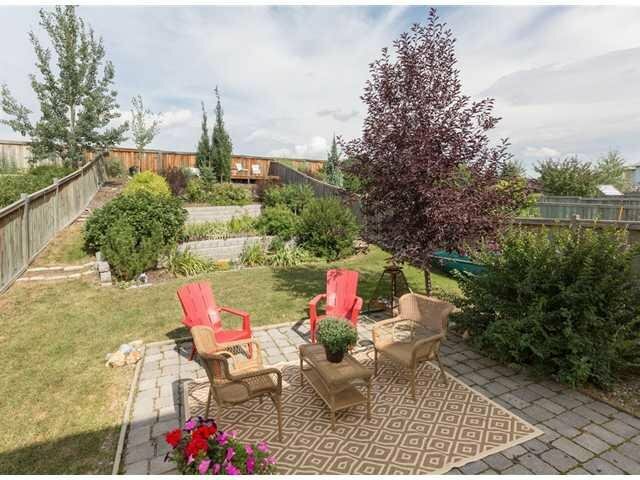 The backyard is tiered landscaping and lots of room for children to play. 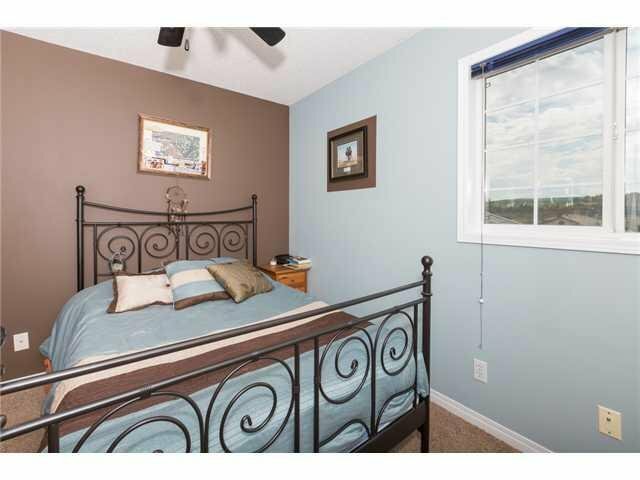 Ideal location for a growing family - a short walk to playground and schools. 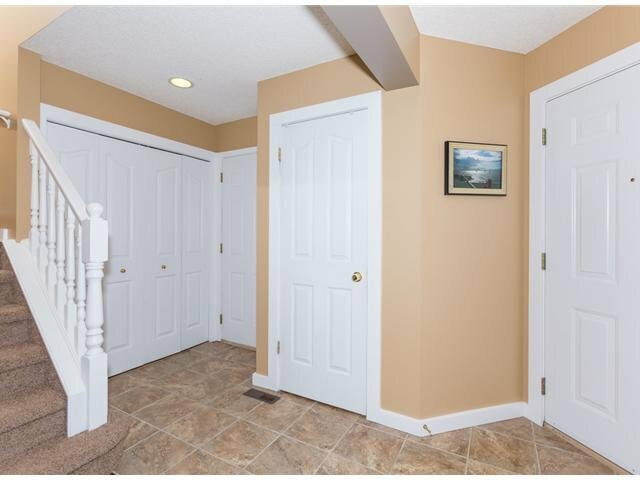 The single attached garage has a new door.